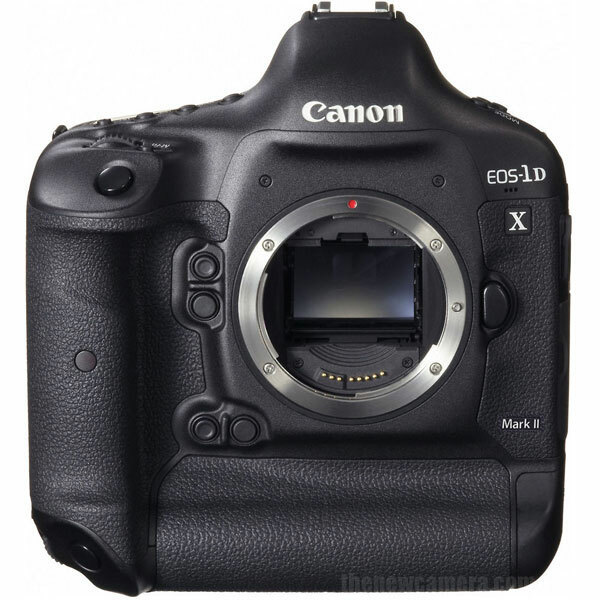 According to latest rumors surfaced over the Web, Canon 1DX Mark II is expected to arrive in 2016, the camera will arrive with a new sensor and advance DIGIC 7 image processor, the announcement date is also depend upon the arrive of Nikon D5 DSLR, take this rumor as grain of salt. STAY WITH ON FACEBOOK | TWITTER | GOOGLE+ to get live news + rumors 24X7. Canon 7D Mark III Coming Before Sep 2018 ? … and a new shutter system. Photographe de sport, mode, portrait, book photo dans le Var a Toulon je travail actuellement en studio et a l exterieur avec le Canon 1dx qui est un vrai bijou de technologie et qui me permet de donner une entière satisfaction a mes clients. Du coup j attend avec impatience la sortie prochaine du canon 1Dx II et découvrir ses fonctionnalités. Sports photographer , fashion , portrait, photo book in the Var in Toulon I currently work in the studio and outside al with the Canon 1DX which is a real jewel of technology and which allows me to give full satisfaction to my clients.